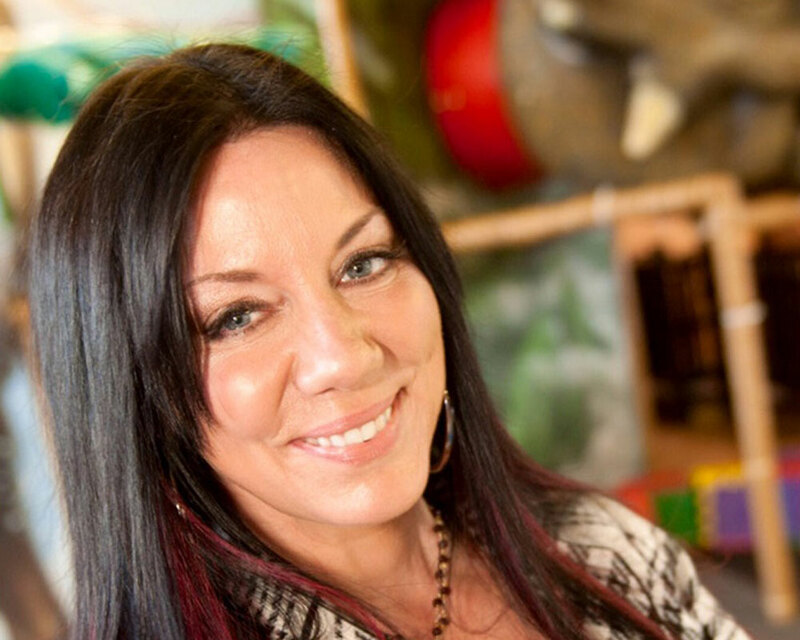 Susan Leger Ferraro, the founder of Lawrence-based interactive children’s museum Imajine That, will headline the Merrimack Valley Chamber of Commerce’s Sept. 25 Women in Business Luncheon at Joseph’s Trattoria. In addition to Imajine That, Ferraro has created Peace Love Happiness Real Estate and Inspirational Ones. Her most recent venture, G3, is cocreated with Deepak Chopra and Rudy Tanzi and aims to elevate leadership and productivity in workplaces across the country through online and offline training programs. A graduate of Wheelock College, Ferraro is also a Vedic Master and meditation and yoga teacher at Chopra University. To register for the MVCC Luncheon, taking place at the Wine Room at Joseph’s (145 Oxford Ave., Haverhill), call 978-374-8288. Tickets are $25 for members and $45 for non-members.